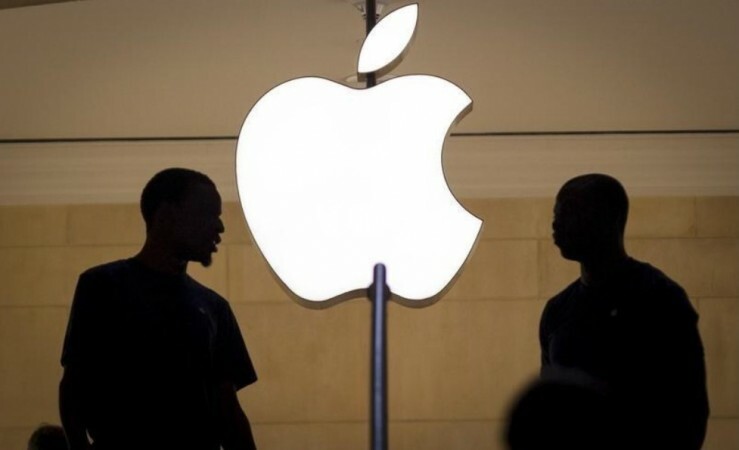 It all began in 2017 when Qualcomm filed a patent infringement case against Apple in multiple regions after the duo failed to find common ground in terms of payment of royalties for use of modem in iPhones and iPads. American chipset maker also accused the Cupertino-based company of passing off the former's technology and trade secrets to the arch-rival Intel. 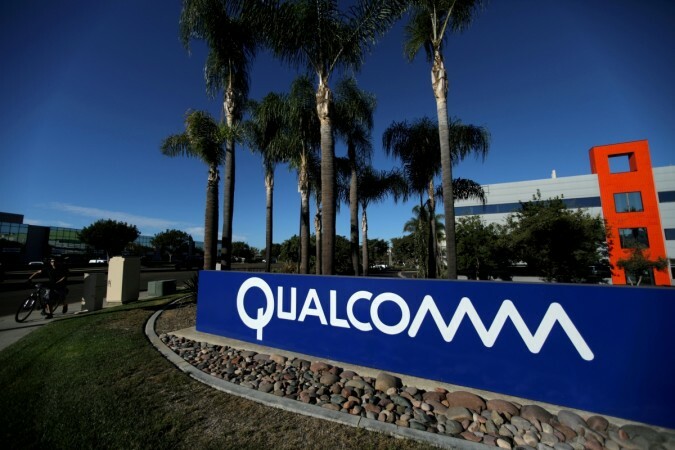 While the latter accused Qualcomm of overcharging for its intellectual properties and also exhibiting anticompetitive behaviour. Qualcomm went on to succeed in banning the sale of select iPhone models in Germany and in some European countries. Least to say, it was an ugly bitter war between two of America's if not the world's biggest companies. Qualcomm and Apple earlier in the week started the disputed trial in San Diego and was supposed to continue till next month, but to everyone's surprise, both the companies released a press statement concluding that they have settled all outstanding disputes amicably. Guess what Apple has signed a six-year license agreement with Qualcomm, effective as of April 1, 2019, including a two-year option to extend, and a multiyear chipset supply agreement. This apparently means we might expect 5G iPhone in 2020 at least in developed markets such as the US and Europe. Samsung, has already got a head start with the Galaxy S10 5G and now, Apple will be able to catch up next year and probably come up with Unique Selling Proposition (USP) that will make it stand out in the industry and come off as more compelling for the Apple patrons and even new prospective consumers to buy the 5G iPhone. "When we connected the phone to the Internet, the mobile revolution was born. Today, our inventions are the foundation for life-changing products, experiences, and industries. As we lead the world to 5G, we envision this next big change in cellular technology spurring a new era of intelligent, connected devices and enabling new opportunities in connected cars, remote delivery of health care services, and the IoT — including smart cities, smart homes, and wearables," Apple-Qualcomm joint statement notes. While Apple and Qualcomm forged a new partnership, the former's old modem supplier Intel has decided to end the 5G chip development for mobiles but will continue to focus on 4G and 5G modems in PCs, internet of things devices and other data-centric devices and also continue to invest in its 5G network infrastructure business.